Congratulations DJ Dates—winner of our second RONE Races of New Era giveaway!!! And congratulations Maggie Saaverdra & Jason Lees—winners of our FUSE giveaway!!! 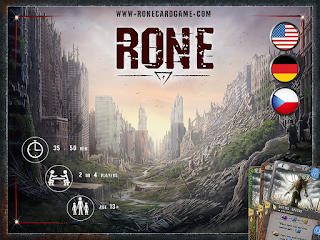 We have one more copy of RONE - Races of New Era to giveaway over the next week. The final winner will be announced December 29. The contest ends December 28, 2015 at Midnight MST. 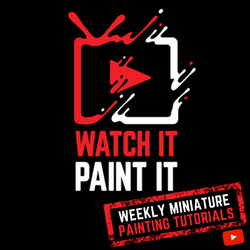 The Board Game Group - Sheriff of Nottingham Giveaway! 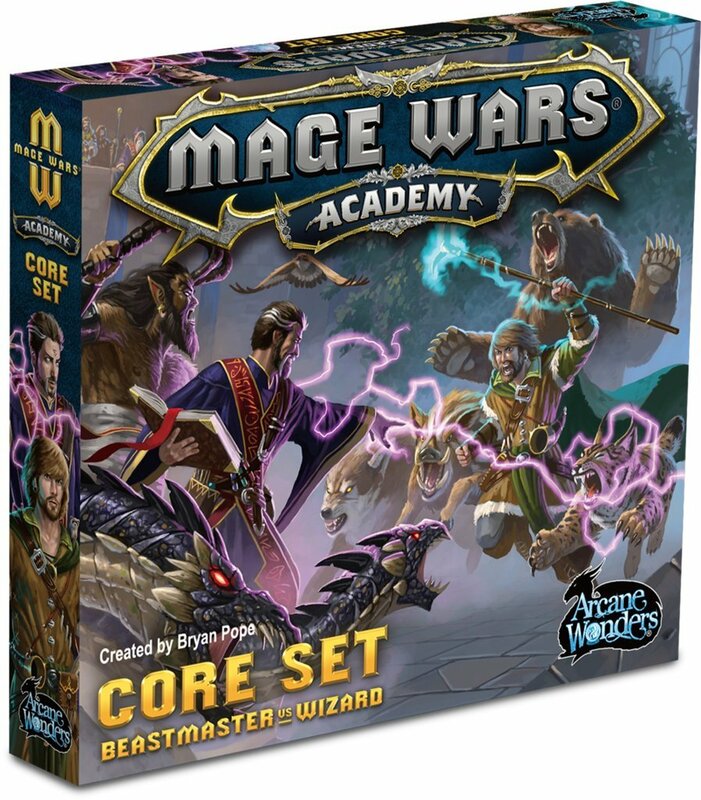 Club Fantasci - Mage Wars Academy Giveaway! Z-Man Games #‎12DaysofZman‬ Carcassonne: Over Hill and Dale! Asmodee Digital Ticket to Ride or Ticket to Ride Europe Giveaway! Beyond the Gates of Antares Giveaway! 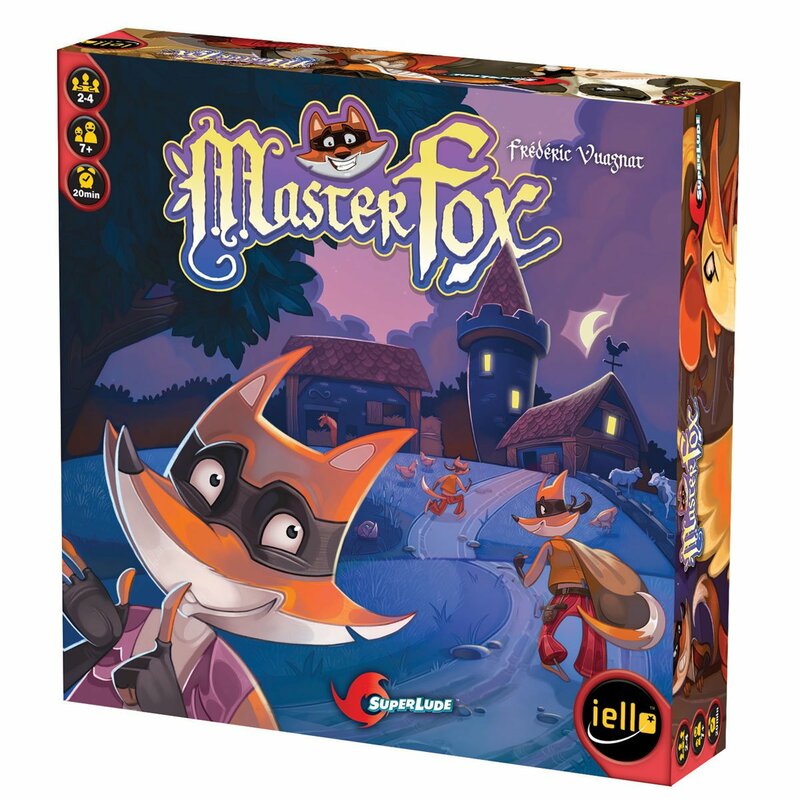 IELLO Games Master Fox Giveaway!